Fully furnished renovated apartment with balcony and walking distance from city center and train station. 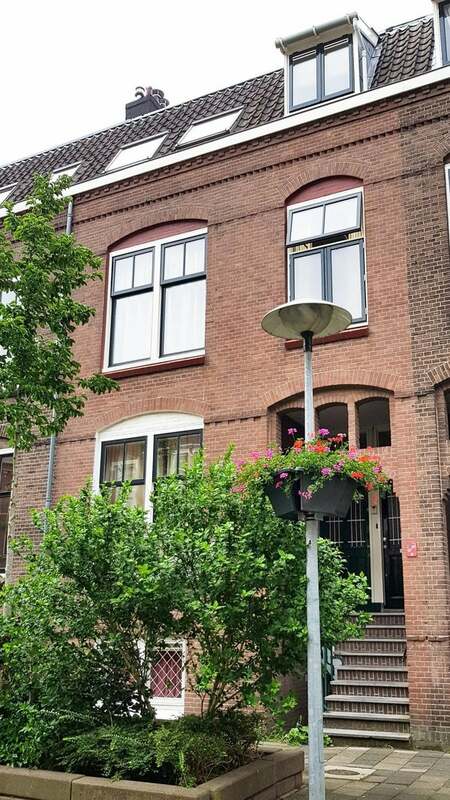 Apartment is located on the second floor of a characteristic apartment building 1900-style. Layout: living room with open kitchen, bedroom with double bed and a room with 2 closets, bathroom with shower and washing machine. For 1 person available. NO SMOKING. Pets not allowed. The house is for rent for expats who want to rent for some time. Students are not eligible. Income; 3 times the rent.